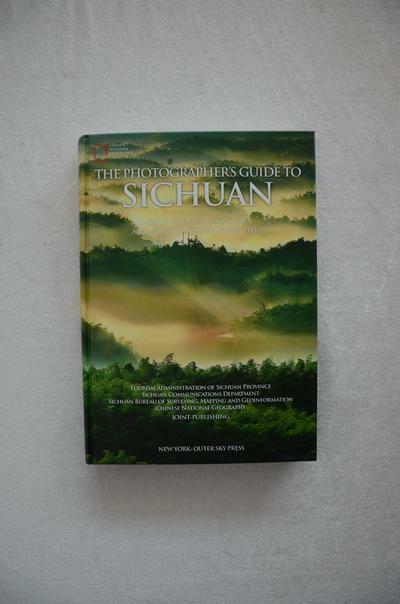 The English version of the book The Photographer's Guide to Sichuan was launched at the Chinese International Travel Mart (CITM) 2014 in Shanghai on November 14, 2014. This book is a collection of outcomes from the "Looking for Top 100 Beautiful Sites for Sightseeing and Photography in Sichuan" promotion event, which was co-sponsored by the Tourism Administration of Sichuan Province, Sichuan Provincial Department of Transport, Sichuan Bureau of Surveying, Mapping and Geoinformation and the magazine of Chinese National Geography. The top 100 beautiful sites in the book are mainly located along expressways and main highways for tourism in Sichuan. The book displays exquisite photographs as well as making precise location and description about each site from several aspects, namely, longitude, latitude, altitude, shooting position, and best shooting time. Information related to transportation, catering, accommodation, admission ticket, and surrounding scenic spots are also integrated to facilitate readers and travelers. It displays colorful multi-ethnic cultures in Sichuan and also a map to guide travelers to look for beauty in Sichuan. The top 100 beautiful sites were selected by 99 photographers in China after they traveled over 100,000 kilometers and visited about 2,000 candidate sites within two years. 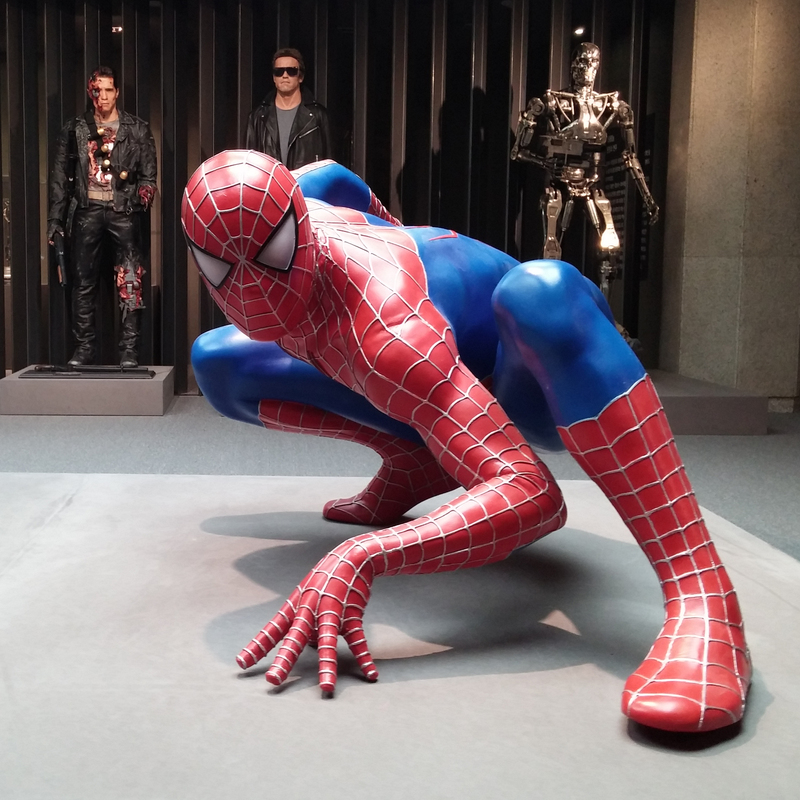 The Chinese version has been published in big bookstores around China and has received huge response. Hao Kangli, Director-General of Tourism Administration of Sichuan Province, said the English version will bring about a visual impact to world readers as well as let western countries know more about Sichuan.